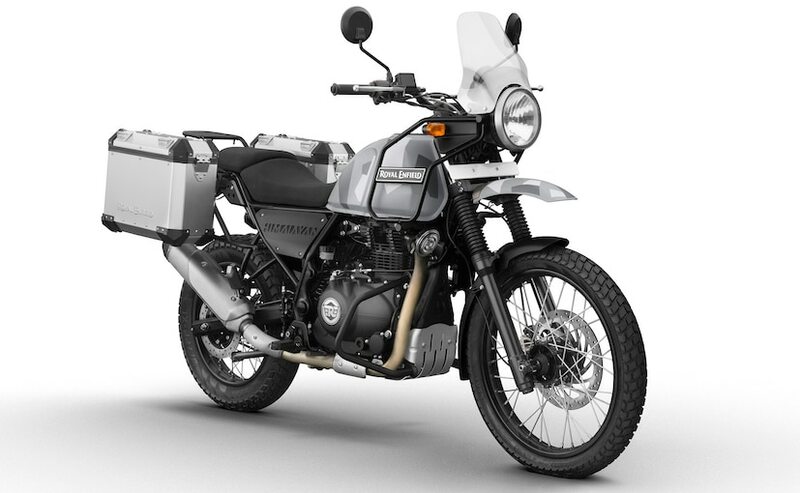 The 500 cc range will get ABS first, followed by the Himalayan. The entire Royal Enfield line-up could get ABS before 2019. April 2019 onwards, all motorcycles which are more than or equal to 125 cc, are required to be fixed with ABS, by law. And Royal Enfield too is taking a step in this direction and will be equipping its entire model portfolio with ABS well before the deadline. In fact, on the side-lines of the launch of the Royal Enfield Classic Signals 350, Rudratej Singh, President, Royal Enfield told Carandbike that the company's 500 cc range and the Himalayan will be getting ABS from next month onwards. "From next month onwards, you'll start seeing it (ABS) on the Himalayan and on the 500 cc range," Rudratej Singh, President, Royal Enfield, said. It is possible that the entire Royal Enfield range of motorcycles could be equipped with ABS before the year draws to a close. We believe that Royal Enfield will offer ABS not as an option but as standard. 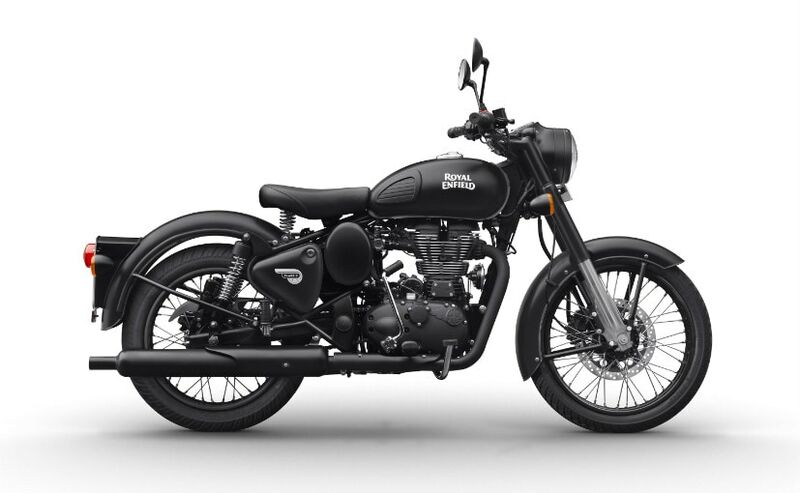 The only thing that remains to be seen is whether the company will offer single-channel ABS on models which do not have a rear disc brake such as the Bullet 500 or will Royal Enfield introduce rear disc brakes on all of its models. With ABS on offer, expect the prices of the motorcycles to go up by at least ₹ 12,000 to ₹ 15,000 over the current prices, which will be fair enough. Introducing single-channel ABS might lead to an increase in the prices possibly by ₹ 7,000 or so. Compulsory or not, we are glad that Royal Enfield decided to bring in ABS on its bikes earlier than the deadline of April 2019.